From a simple tire replacement to new hoses and belts, the Parts Center at Mercedes-Benz of Akron has all of the parts you need to keep your car running like new. No matter what type of service or repair you need, you can rely on our service team to use OEM factory replacement parts. “If I only knew sooner” is what probably goes through your mind when your car battery fails. When you hear that “rur rur rur” noise, our Parts Center will be there for you when that unfortunate event occurs. 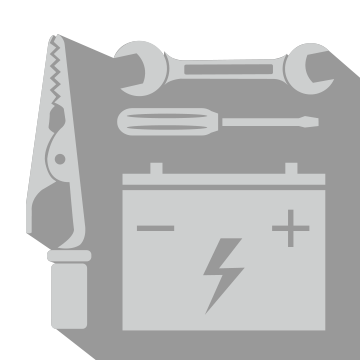 We only carry factory recommended batteries for your Mercedes-Benz and are equipped with the proper equipment and tools to help diagnose any problems you’re having with your battery and charging system. We also offer a complimentary battery test and remove any corrosion from the battery cable terminals. Are you hearing a screeching or grinding noise every time you hit your brakes? It may be time to have your car’s brakes checked at the Parts Center at Mercedes-Benz of Akron. With our Manufacturer Certified technicians, our Parts Center is the obvious choice to get your brakes working correctly again. If you’re in need of a brake replacement in Akron, OH, look no further. 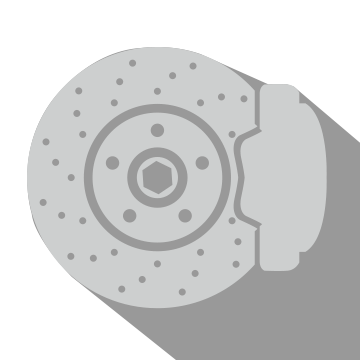 Our Parts Center provides high-quality, manufacturer-recommended brake replacement services and we only use OEM manufacturer parts. Routine tire maintenance is an important factor in keeping your vehicle’s tires performing effectively and safely. 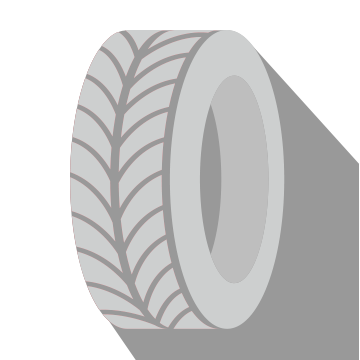 Our technicians can rotate and balance your tires as well as check the amount of “wear” on them. You can count on our technicians to have the right tools and tire brands to replace your tires. Mercedes-Benz of Akron	41.0642083, -81.4783351.